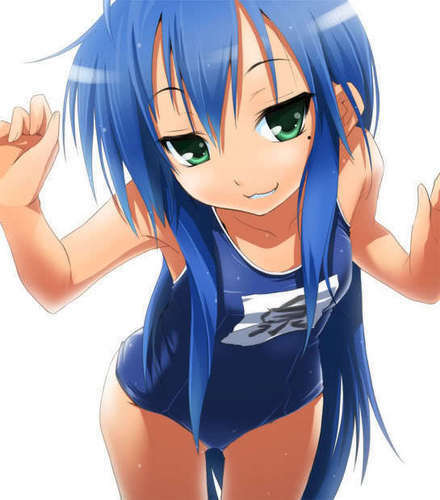 Kona-Chan. . Wallpaper and background images in the Lucky звезда club tagged: lucky☆star konata. haha I rember that episode :D Konata rocks!! !